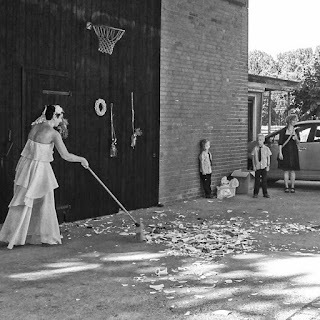 Ever get tired of the basic wedding traditions like the bouquet toss or garter grab? Well check out some of these interesting wedding traditions found all over the world! Let’s take you to Germany first, where housekeeping is important right from the get go. Guests throw dishes on the ground to ward off evil spirits that might be lurking. The couple is to then clean up the dishes together learning the valuable lesson that working together allows them to face any challenges that are thrown at them. If housekeeping is not your thing, how about entertaining your taste buds? 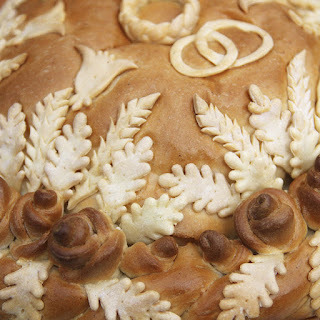 Newlyweds in Russia share a type of sweetbread called karavaya, which is said to bring prosperity and faithfulness due to the wheat and interlocking rings. The partner that takes the biggest bite without using their hands is said to be considered the head of the family. 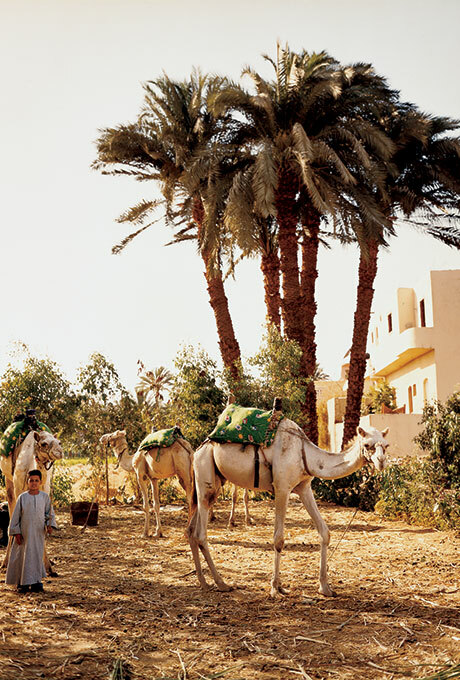 Last but certainly not least is the traditional Camel dance from Niger. 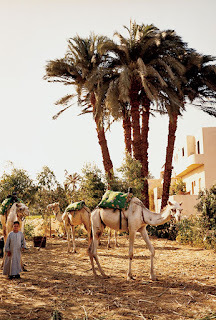 In West Africa a camel is brought to the reception in the desert and dances to music while being surrounded by wedding guests getting their groove on as well. Hope you enjoyed all these new traditions! Stay tuned for more blog posts!